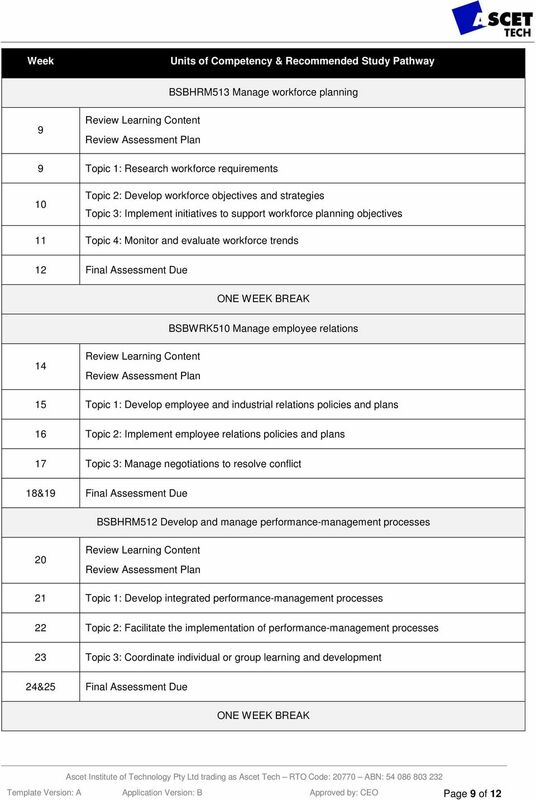 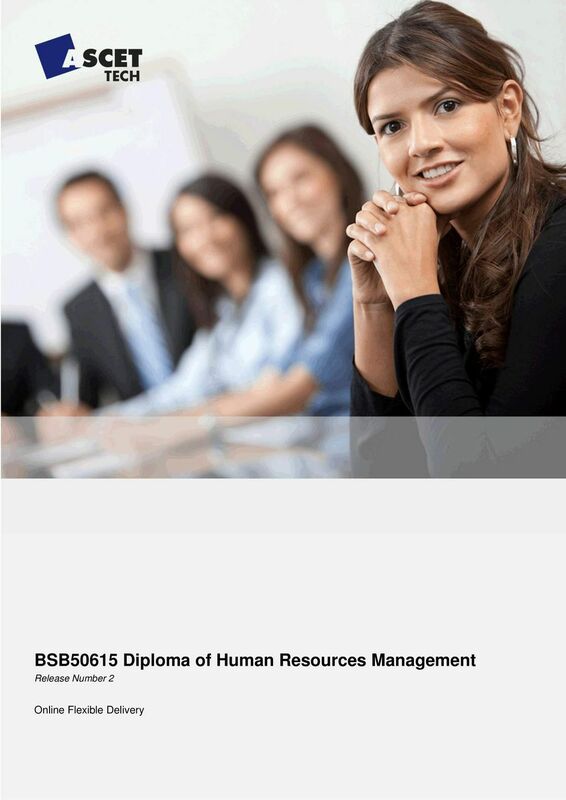 Download "BSB50615 Diploma of Human Resources Management. 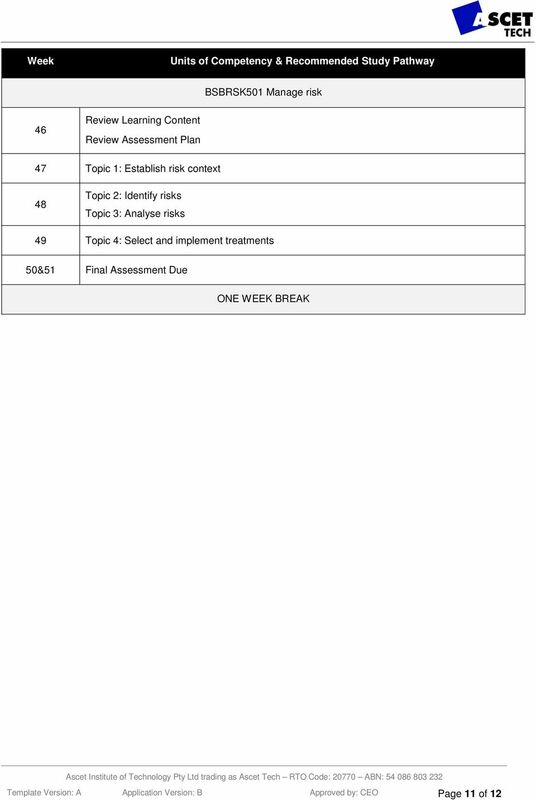 Release Number 2. 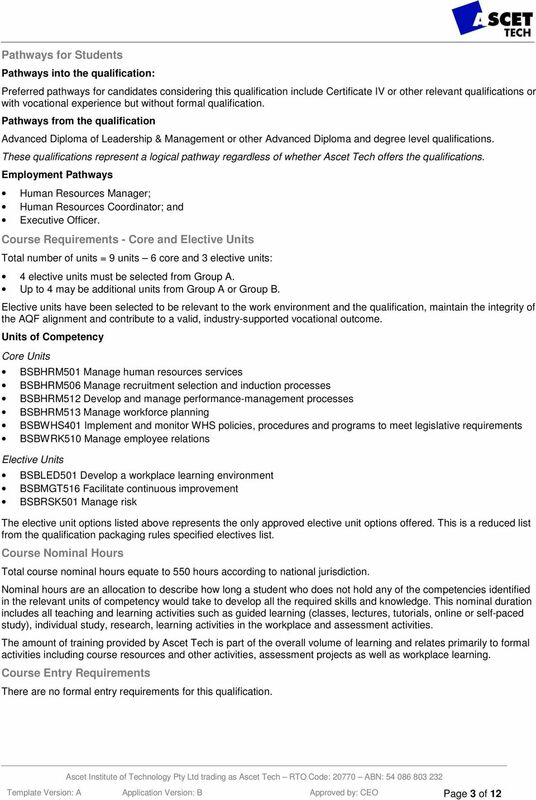 Online Flexible Delivery"
BSB42015 CERTIFICATE IV IN LEADERSHIP AND MANAGEMENT This qualification reflects the role of individuals working as developing and emerging leaders and managers in a range of enterprise and industry contexts. 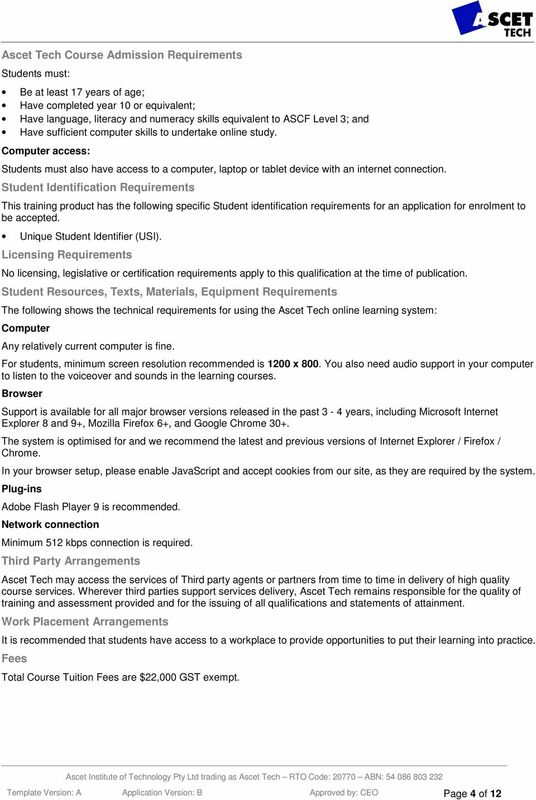 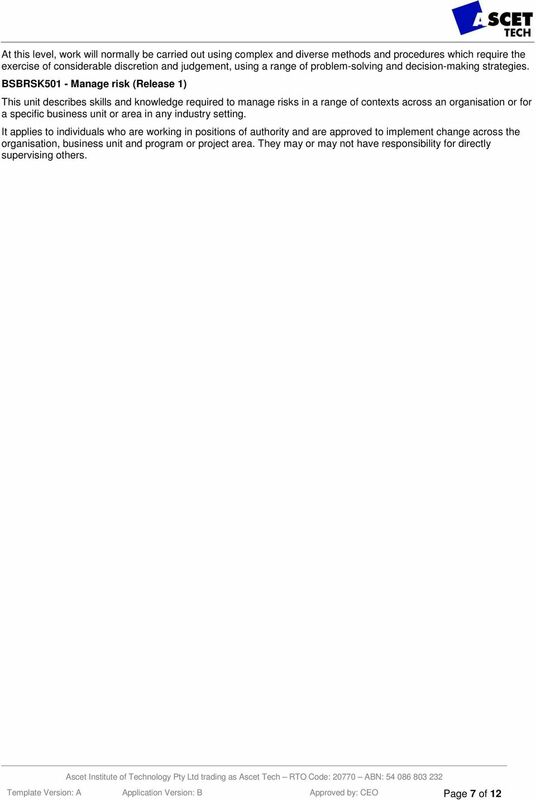 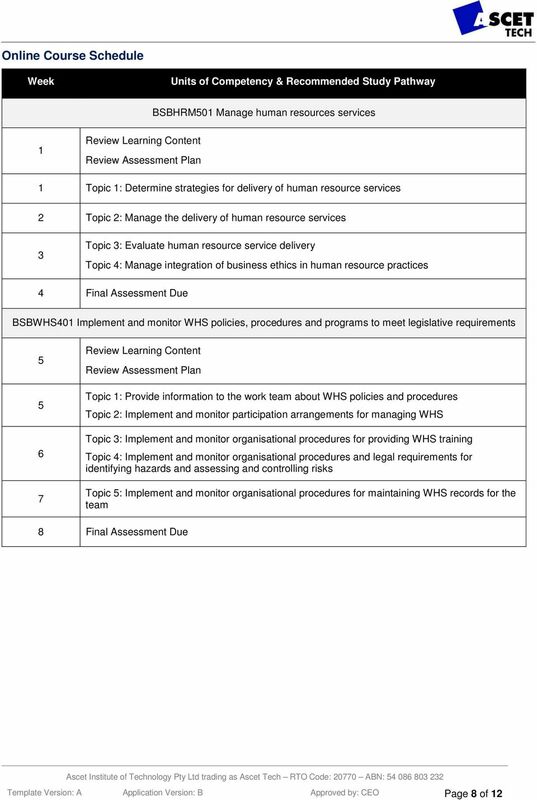 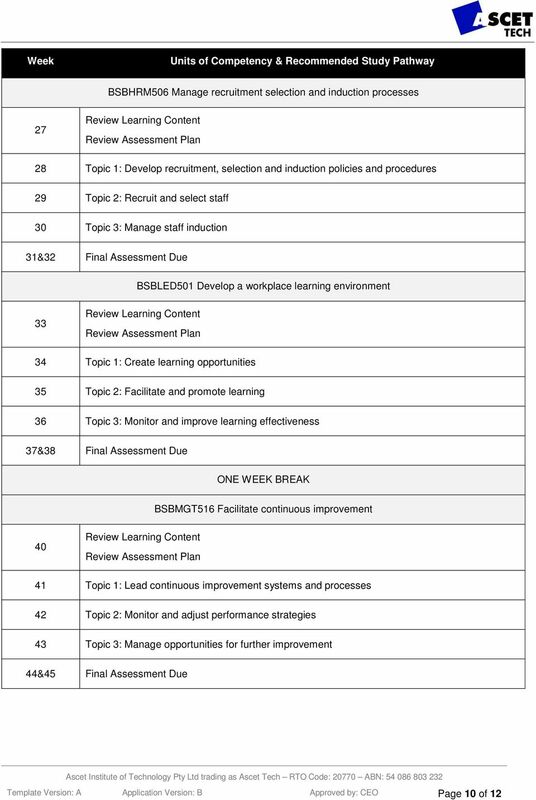 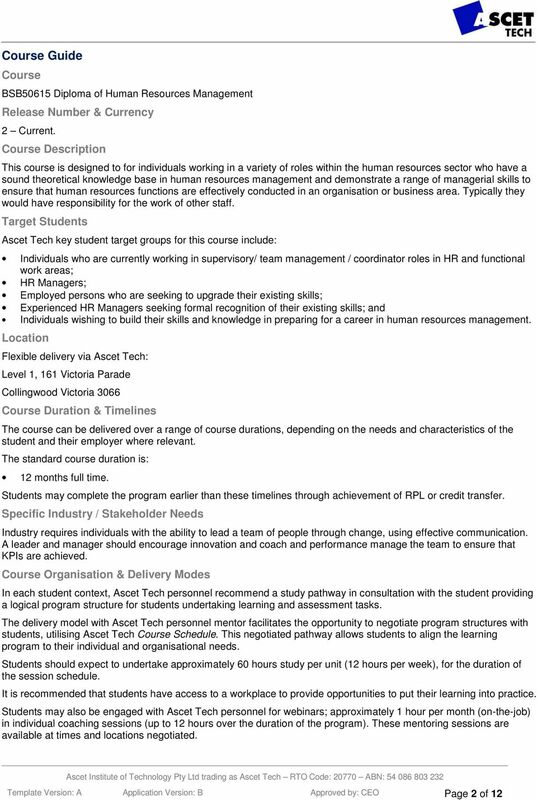 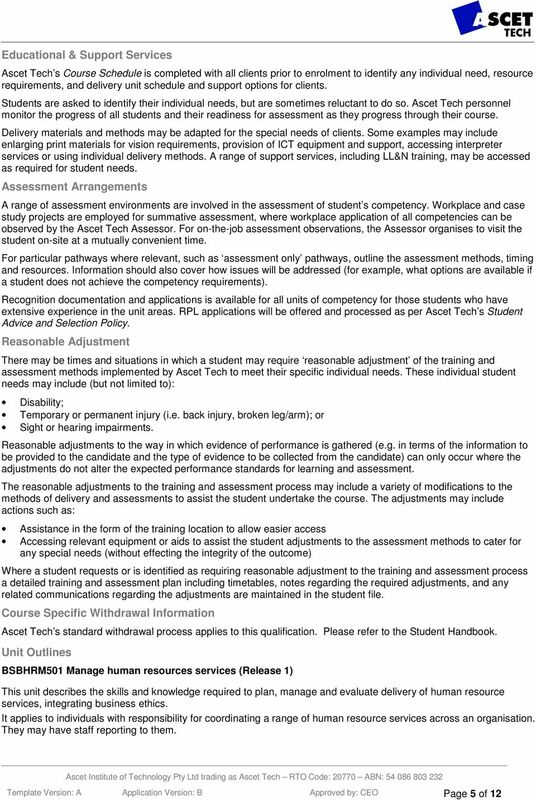 Recognition of Prior Learning (RPL) BSB50613 Diploma of Human Resource Management What is RPL? 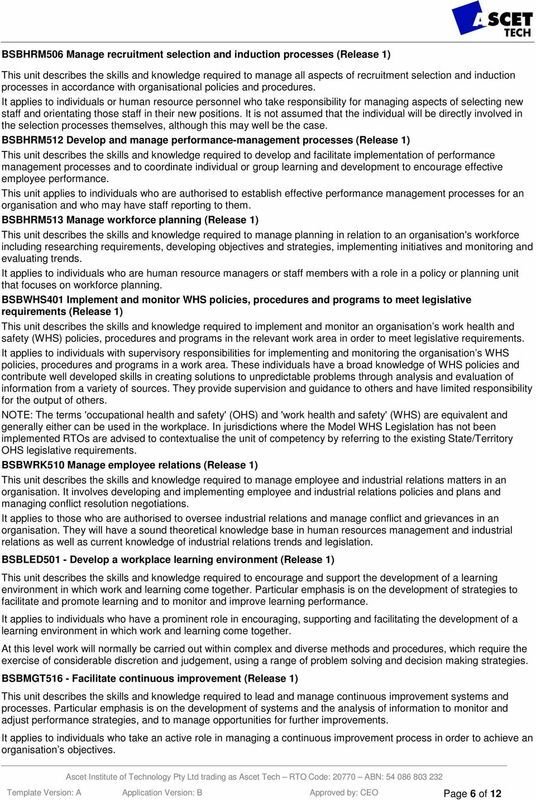 RPL recognises that you may already have the skills and knowledge needed to meet national competency standards.